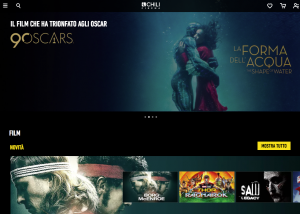 20th Century Fox has taken a 4% stake in Italian transactional video-on-demand provider Chili in a reported €6 million investment in the platform. Fox joins Warner Bros, Viacom-Paramount and Sony Pictures as shareholders in the venture. Warner Bros and Paramount have 4% stakes, while Sony has a 3% stake in the venture. Torino 1895 Investments, a vehicle of the Lavazza family, acquired a 24% stake in Chili for a reported €25 million, while founders Stefano Prisi and Giorgio Tacchia hold 30%. 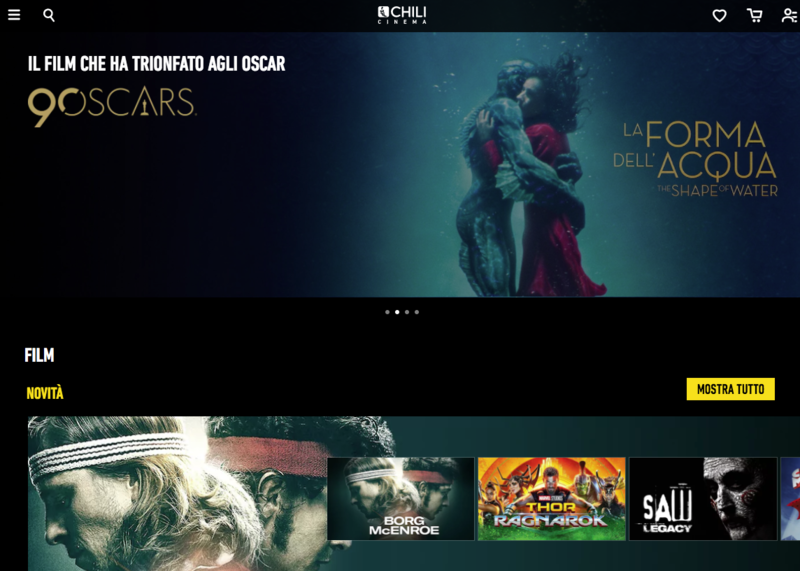 Chili, created in 2012, offers a line-up of 50,000 movies and TV series episodes on a pay-per-view basis in Italy, Germany, the UK, Austria and Poland. According to Italian press, the venture is valued at around €150 million. The company posted revenues of €13 million in 2017, up from €8 million a year earlier. It reportedly expects to increase its sales to over €30 million this year.